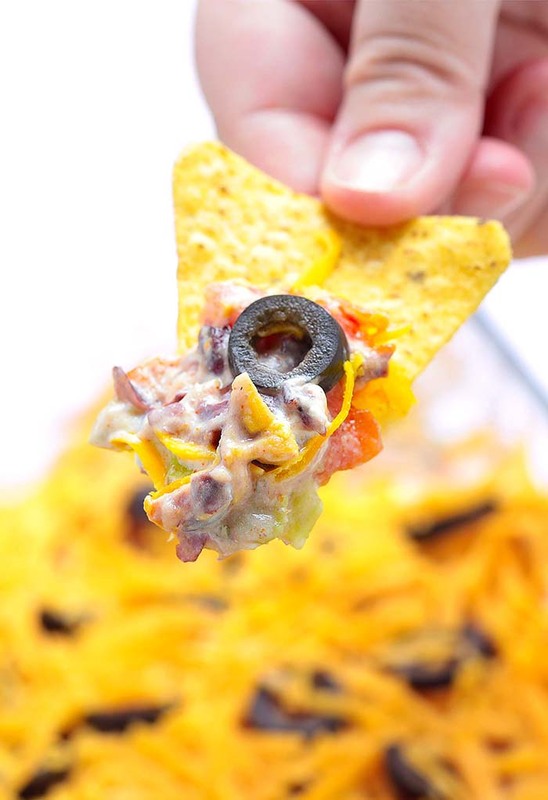 Skinny 7 Layer Dip – A must have at every large get together: birthdays, football, holidays…..
Houston will definitely be the center of everything from January 28th to February 5th. This entry was posted in Dip and tagged Avocado, Cheddar Cheese, Greek Yogurt, Lettuce on January 6, 2017 by Dan. 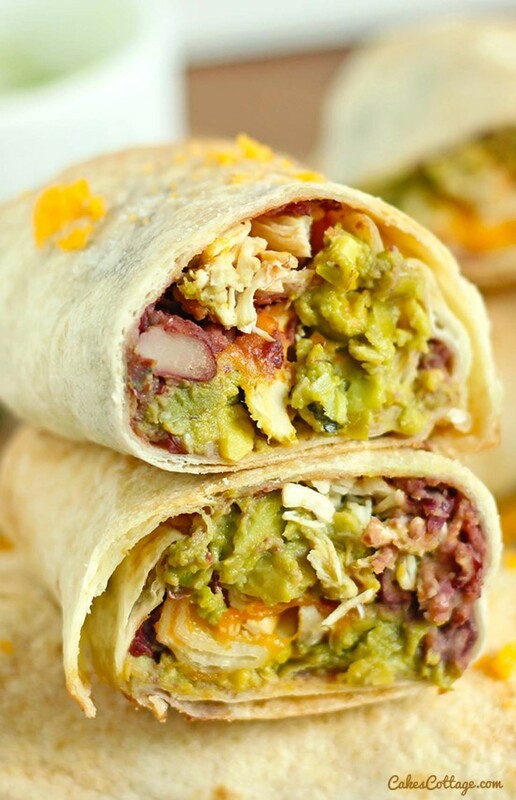 Baked Chicken Avocado Chimichangas will gather the family, make you enjoy your meal more and create good mood – and what else could be more valuable? As you may already know, in Mexican cuisine there is a multitude of different dishes that include tortilla and various fillings, and differ only in the way of twisting tortillas. 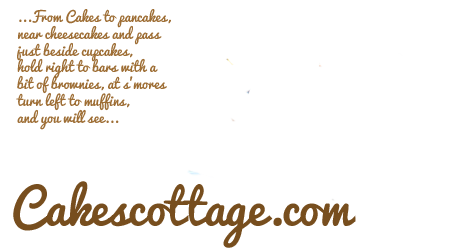 This entry was posted in Appetizers and tagged Avocado, Cheddar Cheese, Chicken on July 18, 2015 by Dan. Five minutes is all you need to make this healthy salad! 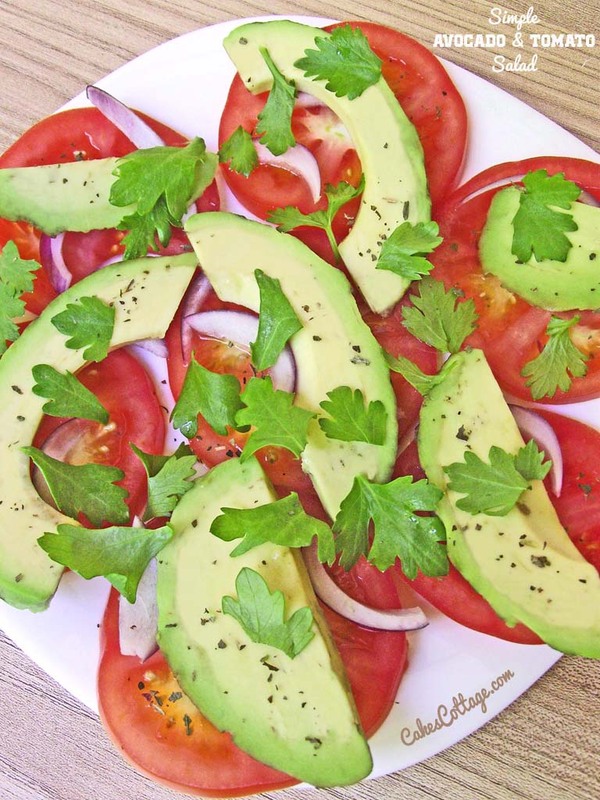 How about a simple Avocado & Tomato salad to get the week started?! 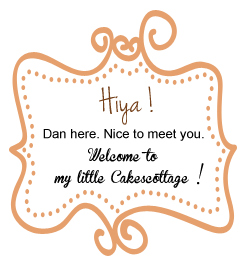 This entry was posted in Salad and tagged Avocado, Basil, Tomato on May 12, 2014 by Dan. Everyone enjoys classic combination of fresh tomato / basil / mozzarella salad, right? Well, this avocado variation will knock your socks off! It is seriously yummy and super simple. Avocados. Never had them? Don’t think you like them? They are slimy and green ? DON’T LEAVE! 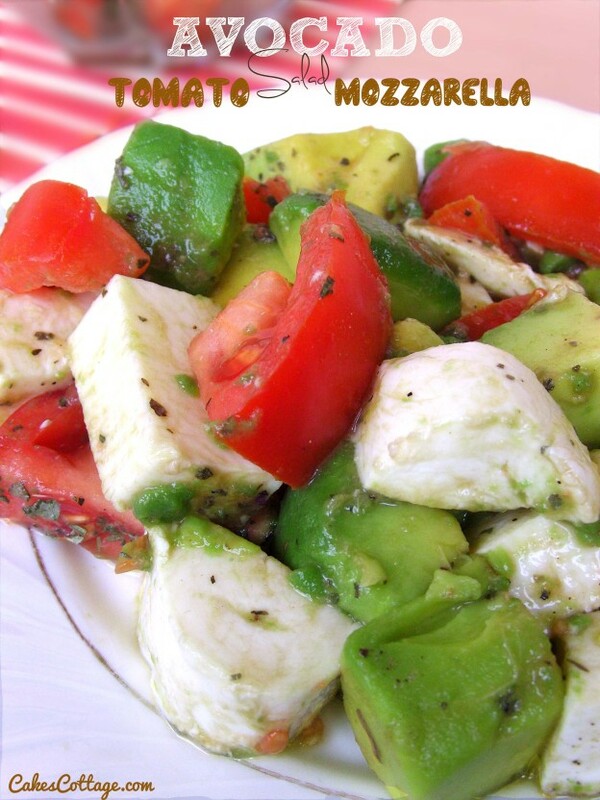 This entry was posted in Salad and tagged Avocado, Mozzarella, Tomato on March 24, 2014 by Dan.